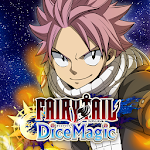 Magicians of popular TV animation "FAIRY TAIL" rampage in Sugoroku RPG world! 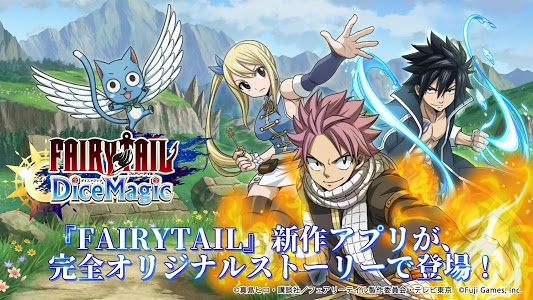 A new adventure play of Natsu fairy tail. 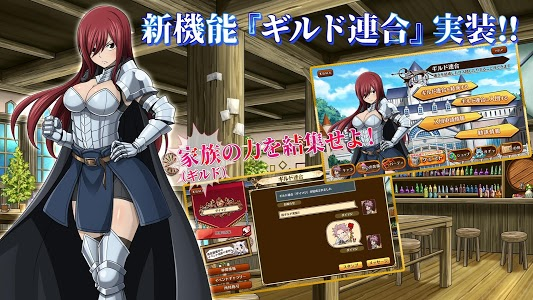 The guild in Fiore cooperatively confronts the crisis of Ishigar who visited suddenly! 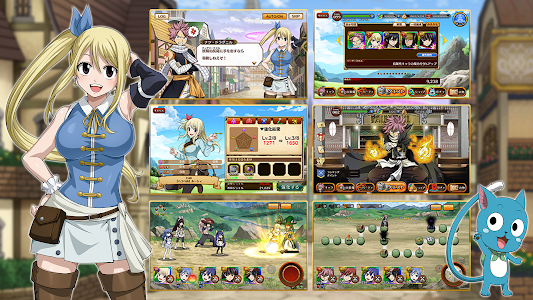 Characters appear in total! More original characters also participate! Let's combine possession dice possessed by each character! 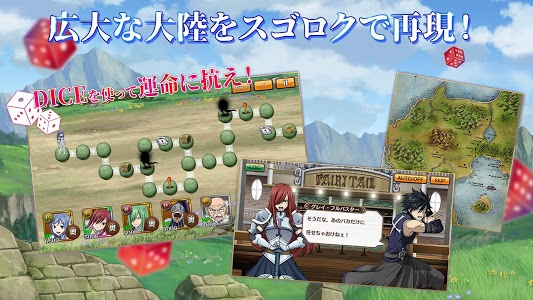 It's easy but you can enjoy deep strategic battle! 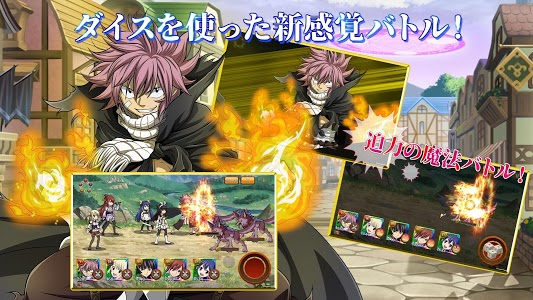 A powerful cut-in and a flashy mystery skill by attack strikes will be activated! Mystery magic suddenly occurred in the land of Ishgar "DICE"
By DICE everyone was about to be deprived of liberty under the guidance of fate. In the meantime, the mysterious voice which suddenly speaks directly into the mind. As soon as we release it from this rule we entrust dice called DICE Rakurima to magazines. 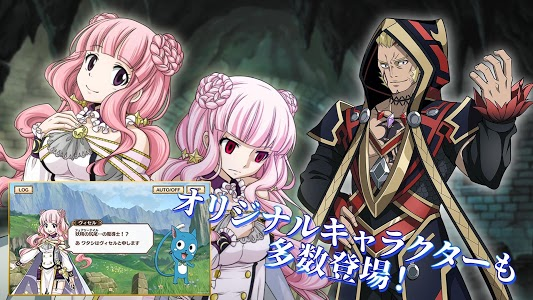 In response to this emergency, the Magic Council will issue a large-scale request to the Guild in Fiore. Release the continent (Ishigaru) from DICE!